Transportation not only involves the driver themselves, but a myriad of facets associated with their trade - the actual trucking business, shippers, brokers, loaders and unloaders, diesel mechanics, and more. 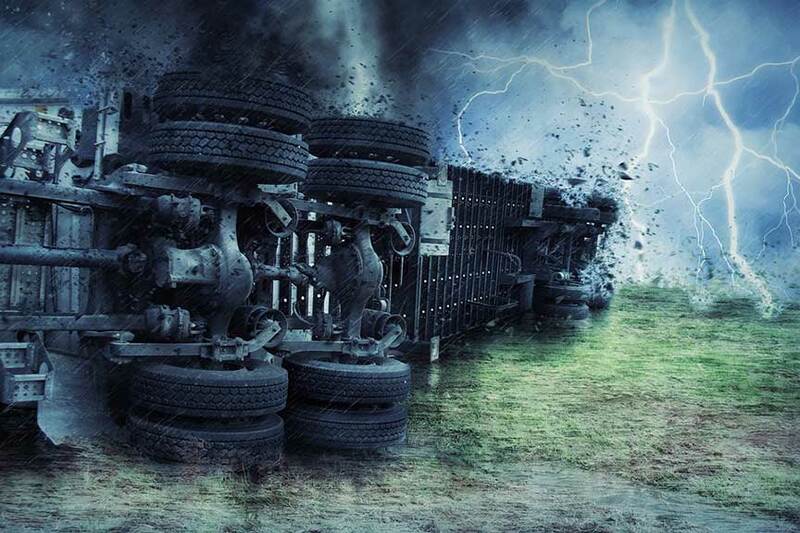 All those associated with this profession must abide by safety rules and regulations set forth by the Federal Motor Carrier Safety Administration, which are enforced by the Department of Transportation. OSHA covers some aspects too. Add to those associated aspects the many varieties of transportation - vans, reefers, tankers, flatbeds, doubles, triples, dump trucks, school buses, etc. - it can be a daunting task for any attorney to know all the rules and nuances of a specific sector in a transportation litigation case. That is where NECSC can be an valuable resource for attorneys with these types of cases. NECSC's expert witnesses can help you unravel and understand the multiple and complex areas of transportation, including the ever-changing rules and regulations, industry standards, nuances of the job, or just plain human factors that may come into play. We have a myriad of resources and experience in and around various aspects of transportation which can provide assistance in handling these types of cases - thus helping win the case. 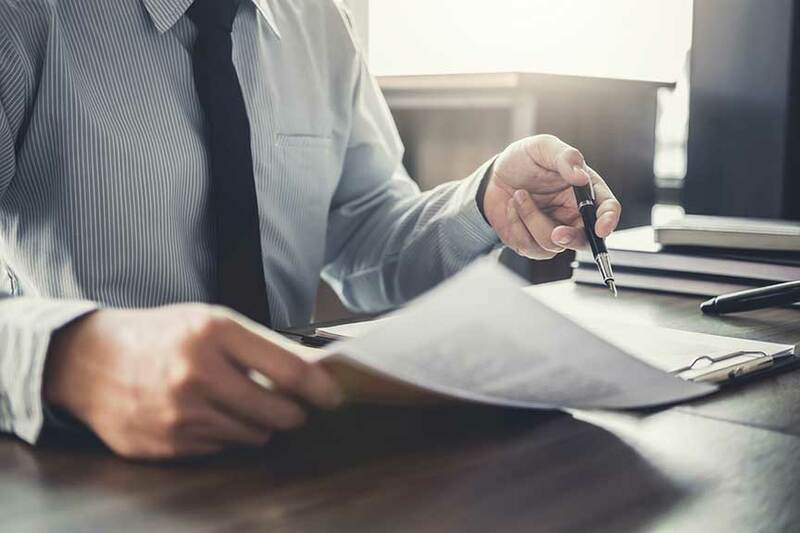 Our experienced experts can help support your case with sound information, solid report writing, and successful deposition and trial appearance. Tina got her start in the transportation industry over 40 years ago by working for her family’s businesses, where she began to gain her first-hand experience as well as her good business-sense and work ethic. 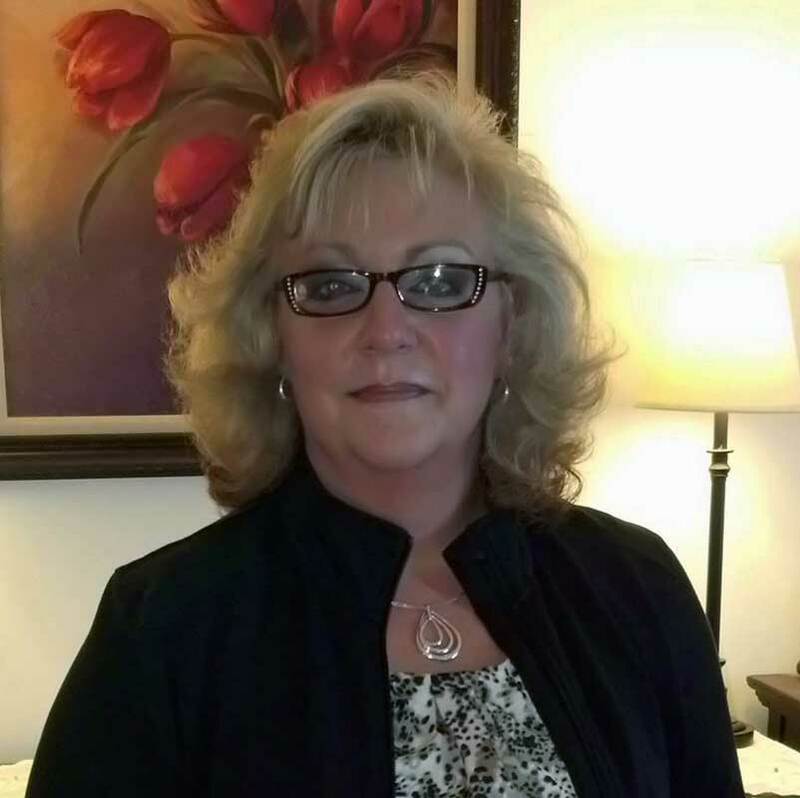 Over the past 25 years, Tina has had a variety of roles in the transportation industry - loading and unloading, local deliveries, line-haul, school bus driving, driver/safety trainer, and being the manager of a small trucking company. As a commercial driver, she has maintained a safe driving record for over 2 million miles, and continues to drive part-time. Tina holds a bachelor’s degree in Business as well as several accreditations, including being a Certified Director of Safety and a Certified Driver Trainer. She continuously takes every opportunity to enhance her skills and background through first-hand experience or by completing courses such as Accident Investigation. As an Expert Witness, Tina has worked with top expert witness firms and her own company, providing sound consultation to attorneys through report writing, depositions and successful trial appearance. When not working, Tina is active in many community organizations, charity groups and is an avid motorcycle rider. View Tina's CV or contact her to see how she can assist you with your case.